Earlier this year, Facebook COO Sheryl Sandberg, Deloitte LLP’s consulting chief Janet Foutty, and Girls Who Codefounder Reshma Saujani got together along with three female US governors to discuss state-level computer science education policies benefiting girls. The conference, which was the first of its kind and hosted at Facebook’s HQ in Menlo Park, California convened on a day-long session to come up with new ways of increasing girls’ interest in tech. The number of college-aged women majoring in computer science has declined over the past decade to about 18% (in 1985, women made up 35% of CS majors), while the demand for engineering jobs has only skyrocketed. Currently, there are more than 500,000 open computing jobs in the U.S. and only about 40,000 annual CS graduates to fill them. 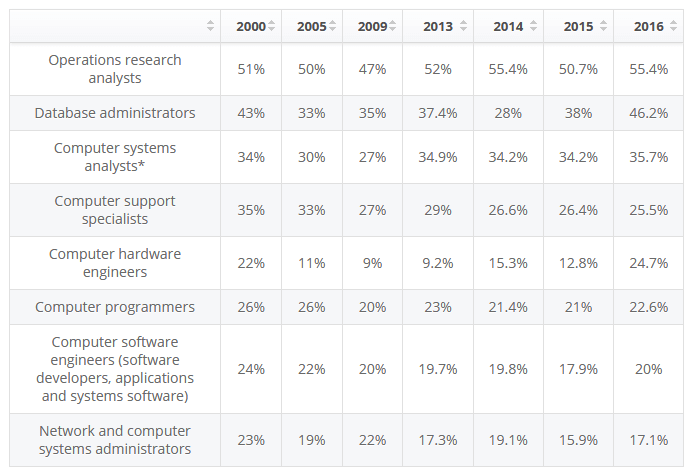 Although according to Statista, in 2016, only 20% of the Computer Software Engineers were females, there are still great exceptions. Some incredible female engineers put together solid work in the technology industry and achieve huge success. We look at 7 women who are causing disruption in the world of AI and VR. Re.Work is an event company which brings together a cross-disciplinary mix of industry startups and academia to explore the latest advancements in emerging technology. They focus specifically on artificial and machine intelligence, deep learning, and their impact on solving challenges in society. The Founder and CEO, Nikita Johnson, perceives the role of women in these industries as extremely important. 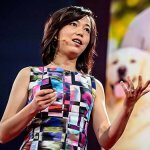 Fei-Fei Li is the director of the Stanford Artificial Intelligence Lab and the Stanford Vision Lab where she, along with her students and colleagues worldwide, conducts works on AI. They focus on building smart algorithms that help to create more intuitive and intelligent systems and to enable computers and robots to see and think. 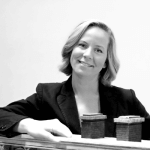 She is also conducting cognitive and neuroimaging experiments to discover how brains see and think. Star Cunningham has been dealing with chronic illnesses since she was a child. 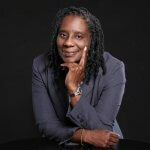 It was her own frustration with the healthcare system’s inability to appropriately diagnose, treat and coordinate her care that led her to the creation of 4DHealthware. 4DHealthware is a company that combines emerging technology in a single platform to monitor a person’s health and wellness. The idea of this startup is to prevent the onset of disease before it happens. Roboterra is an educational system which allows kids to make and design their own robots. Its kits and software are designed to motivate students to learn about science while providing a foundation for tech-driven careers. 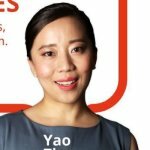 The startup’s CEO, Yao Zhang, is an acknowledged scientist. She was a Ph.D. candidate in Education Economics at Columbia University before working for McKinsey and Co. and the Soros Foundation. Zhang was also awarded the Best 10 Global Citizen Award by the U.S. State Department for her stupendous work in the field of education. 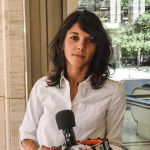 Eva Hoerth is also the founder of WeMakeRealities that crowdsources knowledge from psychology, neuroscience, and creators to ethically design open-sourced ideas for #VR/#AR. She also organizes numerous VR Meetups and hackathons that bring diversity to the industry. Shannon is a Virtual Reality pioneer. Her New Deal Studios is known for creating compelling Visual Effects for films such as Dark Knight series, Hugo, The Avengers, Shutter Island, Inception and Interstellar. Along with producing narrative content, New Deal Studios is also known for its cinematic Virtual Reality experiences. She has carefully guided the evolution of the studio over the past twenty years. Jessica is an American filmmaker and tech influencer whose primary interest has been exploring the intersection of media and technology. 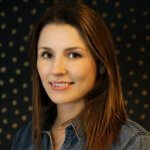 She joined Google’s creative lab in 2009 and was responsible for numerous award-winning short films and documentaries before joining the company’s VR team in 2015. Her film “World Tour,” was the first VR film made with Google’s Jump camera platform. 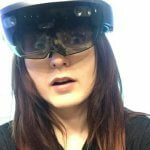 Interested in Virtual and Augmented Reality? Check also 5 things you should know about VR or 5 ways in which VR is shaping the healthcare industry.